Just yesterday in the support group, there was a question about the difference between PET scans and MRI’s and which was better. The answer is- it depends. Scans for screening have different considerations than scans that are used to diagnose possible cancers. Many of us living with LFS do our best to avoid radiation exposure where possible. Some refuse to have scans such as a PET(Positron Emission Tomography)scan which requires a radioactive tracer plus additional radiation exposure from a CT. Others only will consider the scans if there is something that needs to be investigated. MRI(Magnetic Resonance Imaging) seems to be a much better choice for our mutant systems since it doesn’t use radiation at all. Although MRI gets better images of soft tissues, CT really gives better images of bony structures and organs like the lungs that move too much for MRI. The best scan will be the test that will give the radiologist and your doctor the best image while giving you the least amount of radiation possible.In radiology- this is called ALARA- As Low As Reasonably Achievable. As annoying as it is to be asked your height and weight before a scan- this helps radiologists adjust the contrast dose and settings to meet the ALARA principle. Children ultimately get less exposure since they are smaller and the machine is “dialed down” accordingly to protect their growing tissues. MRI works by using great big magnets that bounce sound waves off our tissues to create pictures of our insides. 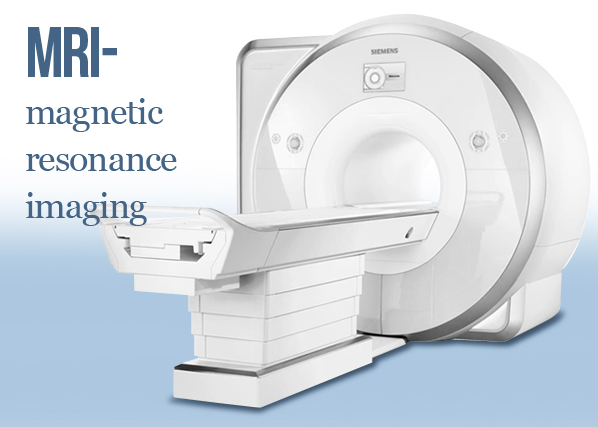 A more detailed explanation of MRI can be found HERE. PET Scan uses a sugar molecule attached to a radioactive tracer and a CT image. The theory is that cells that are active are going to need sugar(glucose) to do their work and cancer cells are notorious for working overtime. So with a PET scan – you are injected with the radioactive glucose, you rest for 15-60 minutes to let it find the (metabolically) active cells and then you are put in the special PET/CT scanner to collect the images. 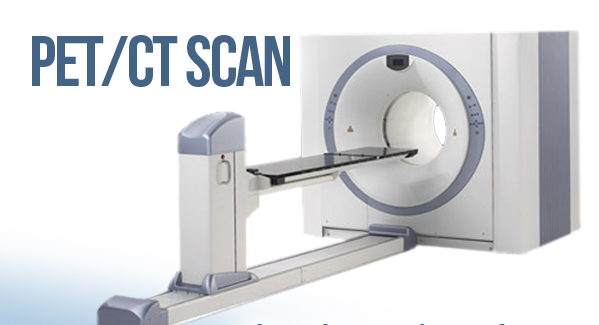 But just as MRI can not tell you if a spot is malignant or benign, a PET scan just tells you which areas are active. If you have an infection, such as strep- that area would light up on a PET scan. Soft Tissue Higher detail in soft tissues Less detailed, better for tumors >2cm. Disadvantages Claustrophobia, can not use with metal implants, takes time and you have to be still. Cost Uses ionizing radiation. Cost. Availability. Is this scan going to give us the most amount of information with the least amount of radiation? By understanding what the scans are and how doctors use them to diagnose and treat, we can better advocate for ourselves while living LFS. Radiation is all around us and can be dangerous to our already mutated cells. But radiation can be very useful in diagnosing tumors, we just have to find the balance between risks and benefits and one of the best ways to do this is to speak with your doctor about it. Masciari S, Van den Abbeele AD, Diller LR, et al. F18-Fluorodeoxyglucose–Positron Emission Tomography/Computed Tomography Screening in Li-Fraumeni Syndrome. JAMA. 2008;299(11):1315-1319. doi:10.1001/jama.299.11.1315. Nogueira STS, Lima ENP, Nóbrega AF, et al. 18F-FDG PET-CT for Surveillance of Brazilian Patients with Li-Fraumeni Syndrome. Frontiers in Oncology. 2015;5:38. doi:10.3389/fonc.2015.00038.